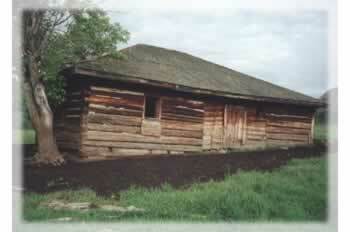 Chinook Log Homes Ltd has restored various log structures built in the 1920’s and later. They are often “chink style” with dove tail notches and sometimes are hand hewn inside and out. We can remove that weathered look of any log structure. Whether a barn, cabin or historic building, they can be restored. Log structures will last forever if they have a good foundation and are protected by a good roof. Your old log building can be brought back to life and put into use again. Our experienced staff will replace the unsound logs, sand off the layer of dead wood found on the older buildings and prepare the logs and apply quality“ Weatherall” stain and chinking products. 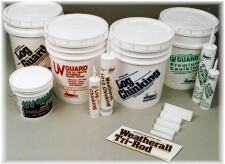 We sell quality stain and chinking products from “Weatherall”. Stain and chinking come in a variety of colors. Please contact us for samples and prices. We stock the most common used colors. We rent the manual and air powered chinking guns to anyone wanting to apply the product themselves.